Frustrated that you can't get the hang of doing breaststroke when you swim? Here is your Breaststroke Technique For Beginners, Step by Step Guide that will really help! Whether you have been trying by yourself or spent $$$ on try to learn breaststroke without progress, this guide will have something to help you. Breaststroke looks so simple and it is assumed to be by many. In fact it is sometimes the first stroke new swimmers are taught or try to learn but often that is a mistake because it is much more complex than it looks. I absolutely understand your frustrations with not knowing how to do breaststroke technique properly and I am here to help. I have seen the faults and heard all the misinformation that you have been given and even a lot that you may not have heard and I know where your head is at. You may be tempted to continue to work on assumptions but there is no question in my mind that, will lead you into further frustration. You can find out the facts and do something that will free you to learn to swim without all the annoyance. With this special Step by Step guide, you will discovered how to completely changed the way you approach your breaststroke technique! Breaststroke Technique For Beginners Step by Step Guide! Absolutely nothing is left out! Everything that will set you up to gain the most benefit from your Breaststroke Technique For Beginners Step by Step Guide. Every approach is looked at in this comprehensive guide! I understand my purchase is completely protected by Richard’s 100% satisfaction money-back guarantee. 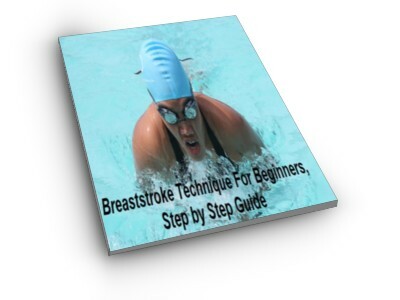 I have 30 days to test drive the techniques and strategies presented in Breaststroke Technique For Beginners Step by Step Guide and if I am not completely convinced of it is hands-down value then I am entitled to a 100% refund of my purchase price. P.S. 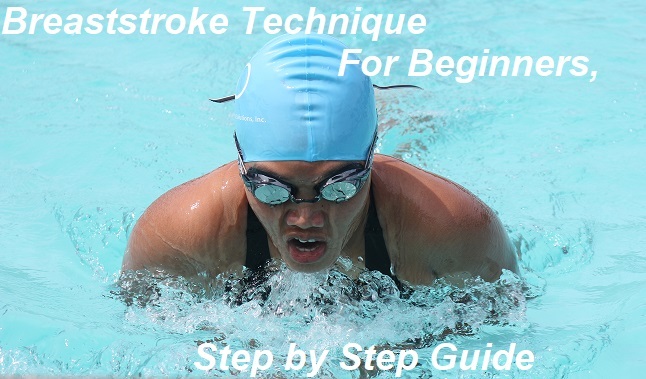 You’ll be amazed at how simple and easy it is to learn to Breaststroke successfully with Breaststroke Technique For Beginners Step by Step Guide. You will feel more confident and secure when you master the incredible techniques presented in this special report.